Our department aims to keep our stakeholders as well as the public informed about all of the great things happening in the Germantown Municipal School District. Click here to view our staff. 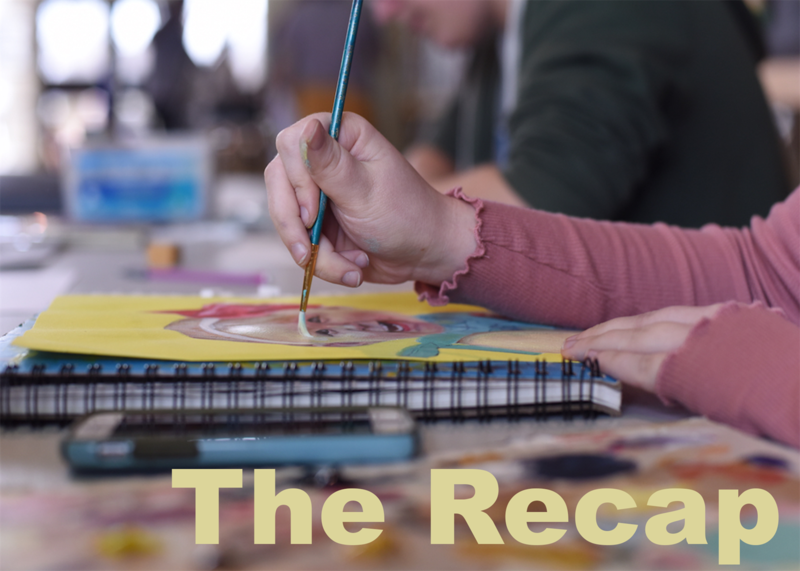 The Recap represents a collection of GMSD articles, stories, and "in case you missed it" information presented on social media. This collation of GMSD-related news is emailed to each staff member and shared via Facebook and Twitter with parents on a bi-monthly basis. Community partners may make submissions to The Recap by emailing Olivia Brommer. Germantown Municipal Television is a PEG station that serves the city of Germantown, TN. GMTV is your source for everything Germantown. Watch our channel on Comcast channel 17 and AT&T Uverse channel 99 to learn valuable information about news and events that are happening right here in our great city. 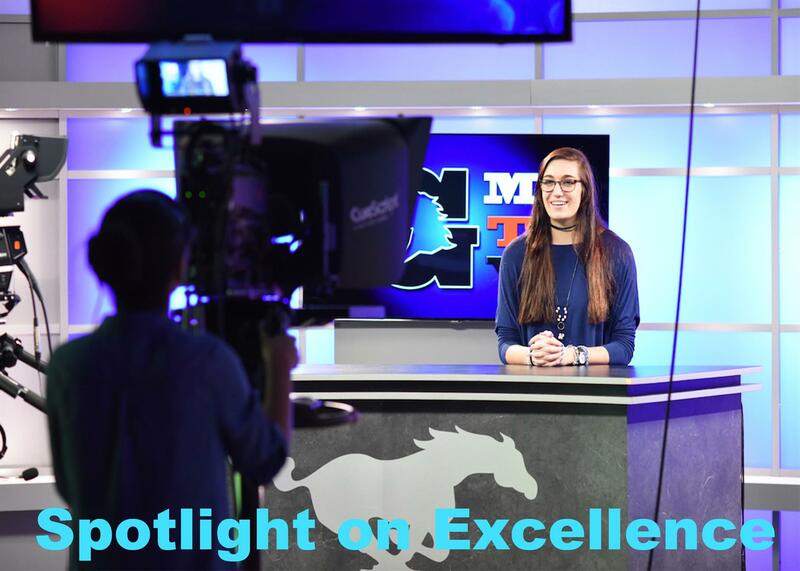 Superintendent Jason Manuel explores the great things happening across the school district in monthly installments on his television show, Spotlight on Excellence. Archived Spotlight on Excellence episodes can be viewed online by clicking here. Find any past article by searching here. Recaps from 2015-2016 can be found here. Recaps from 2016-2017 can be found here.